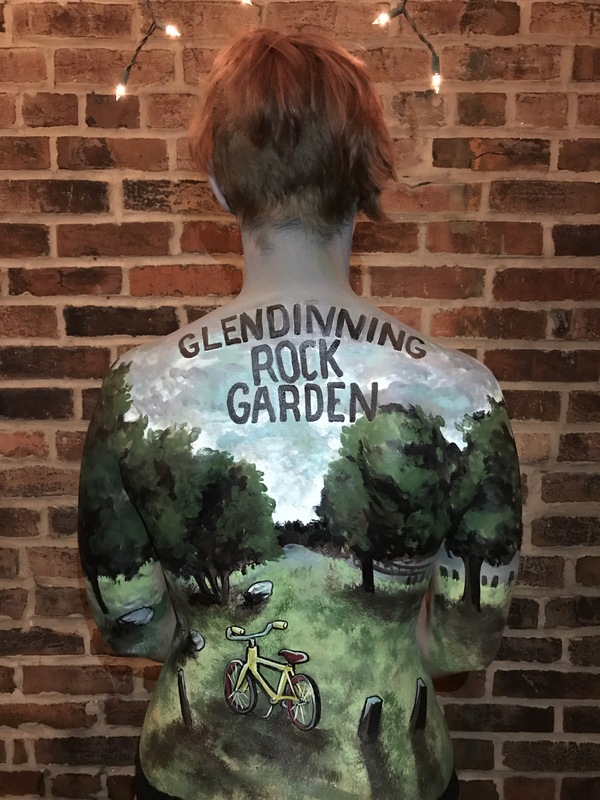 We will see tomorrow, starting at 3 PM, at the Glendinning Rock Garden! We ride at 5 PM! Starting at 3 PM, bodypainted vounteers will be at the museum to direct you to the ride! Bathrooms are located at Lloyd Hall, a short distance away from Glendinning Rock Garden. 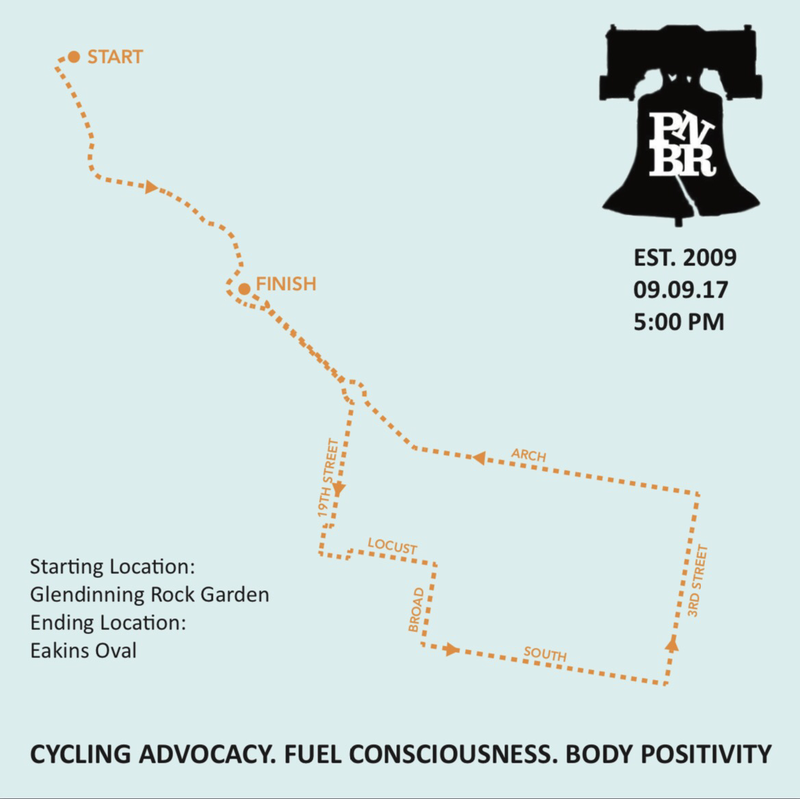 When we arrive at Eakins Oval (end), we’re taking a mass photo from the museum steps! We’ve never done it before, and we’re excited!